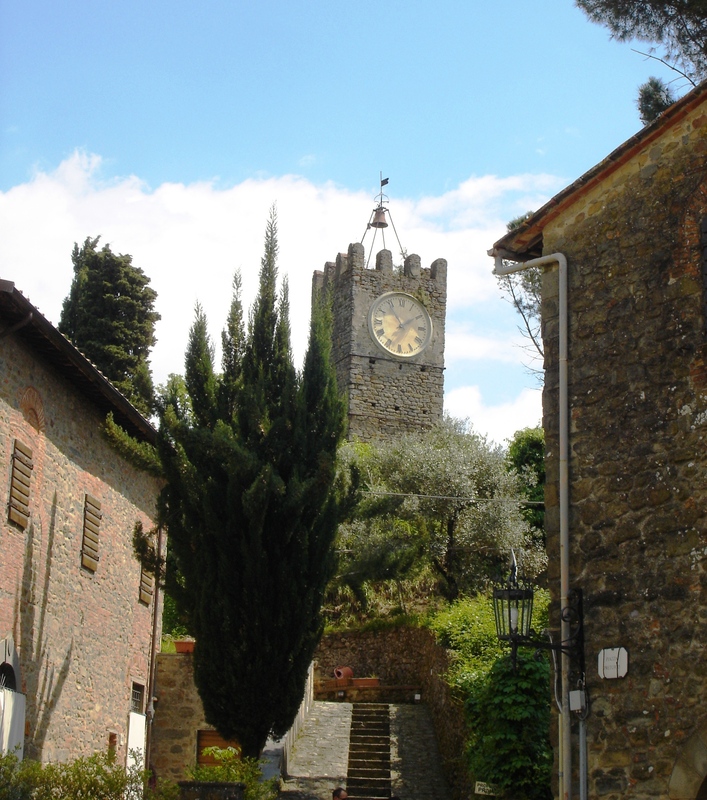 In and around the Lucca region, and in particular, off the main road between Pescia and Lucca; there are many elaborate, decorative villas. 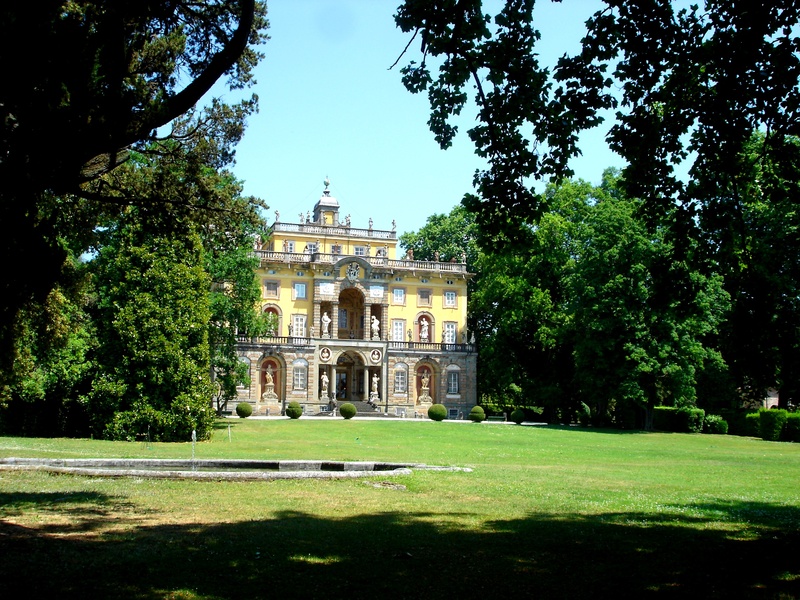 We recently visited the Villa Torrigiani, a quite exquisite house originally built in the 1500’s. I am still astounded by the fact that in the times of Henry the VIII and Elizabeth the 1st in England they were building a style of house that would only be seen there more than 200 years later. The influence of Palladian geometry is strongly in evidence too. Lo Scoppio del Carro, Florence. This was an interesting experience in Florence on Easter Day. 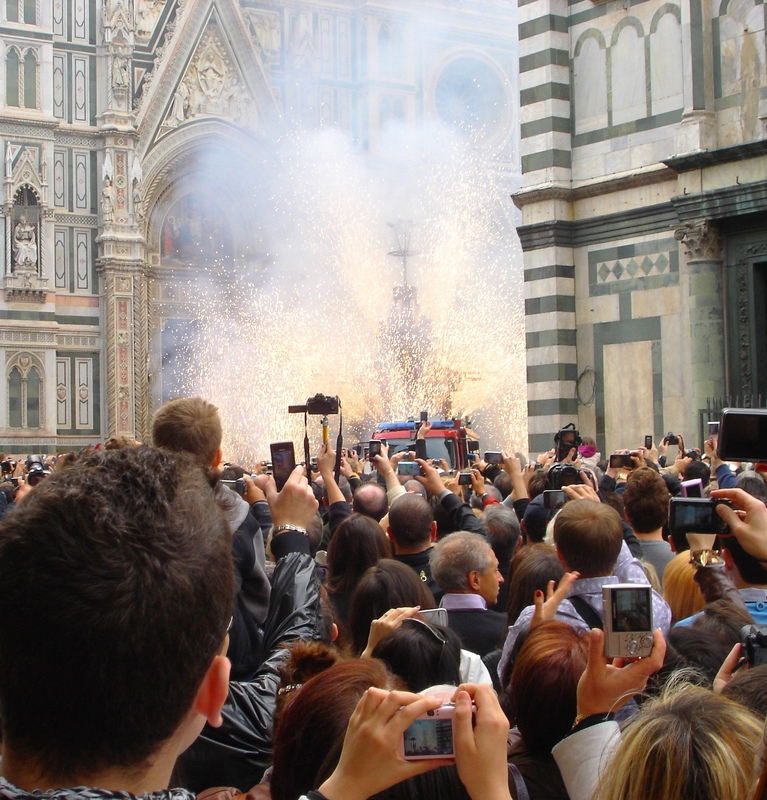 This event has apparently occured outside the duomo for more than five centuries. The object exploding in the picture is a medievil ‘cart’, normally used I think to carry arms to the battlefield. However in this case it is armed with fireworks. After the Easter Day service at around 11 am, the Cardinal comes out from the Cathedral and blesses the cart. Then something comes flying from the west front and ignites the cart. Then begins a 10 minute show of light and even more noticably, noise. There seemed to be about 10,000 people in and around the square to witness something that has happened since 1494, when the Medicis (who else) wanted to make a show at Easter. The 3 flints for the fire were apparently given in 1099 from the church of the holy sepulchre in Jerusalem as a gift to Pazzino de Pazzi, a Florentine, for capturing the city at the end of the first crusade. The fireworks are a symbol and celebration of the resurrection.